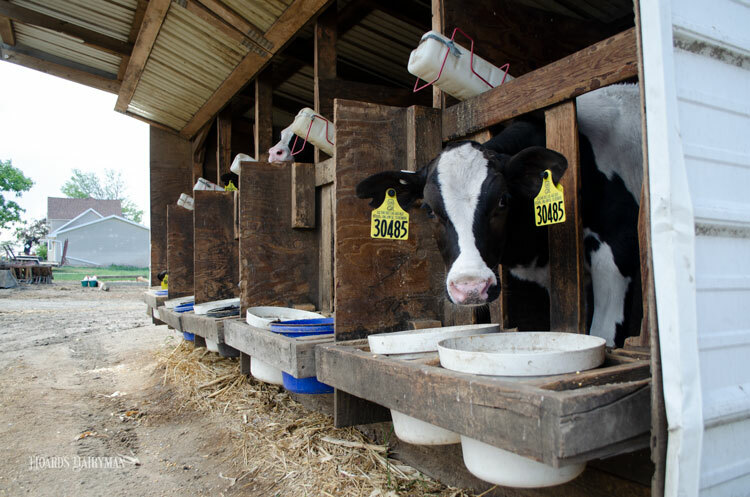 Is your feeding equipment killing calves? 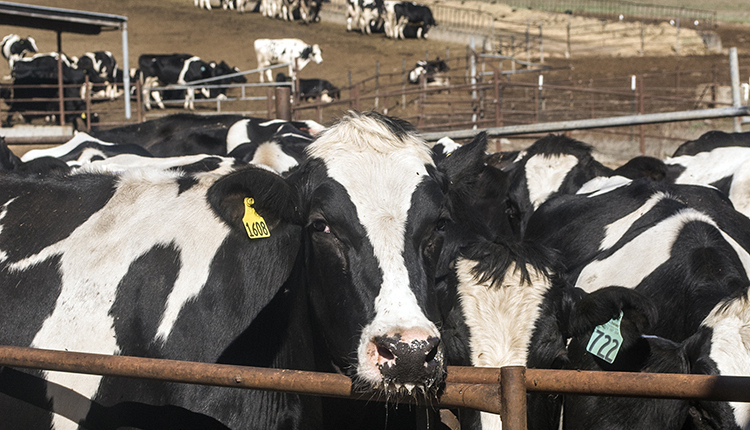 Young calves are some of the most susceptible members of the dairy farm. 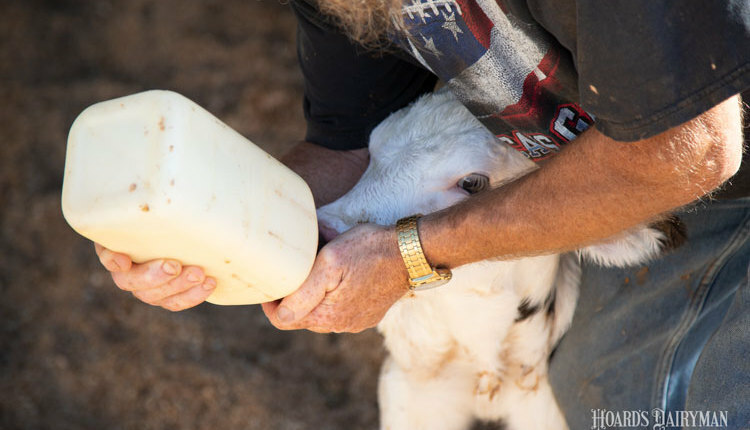 The calves interaction with their environment, feed, and each other can either aid or diminish the effectiveness of their immune protection. 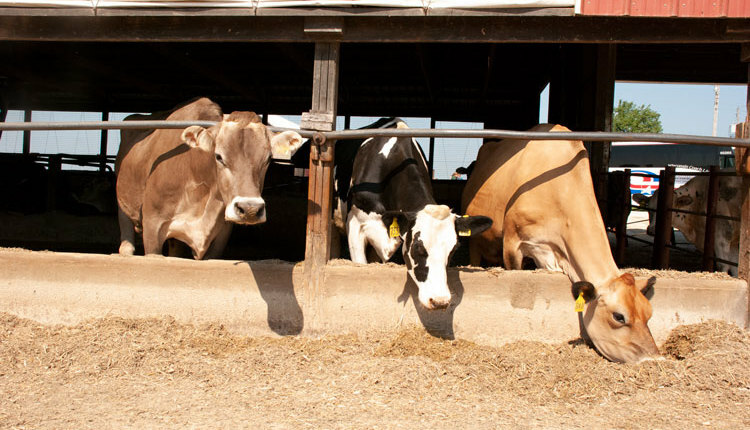 “Feeding equipment is perhaps one of the most suitable environments for pathogens to grow, particularly bacteria. 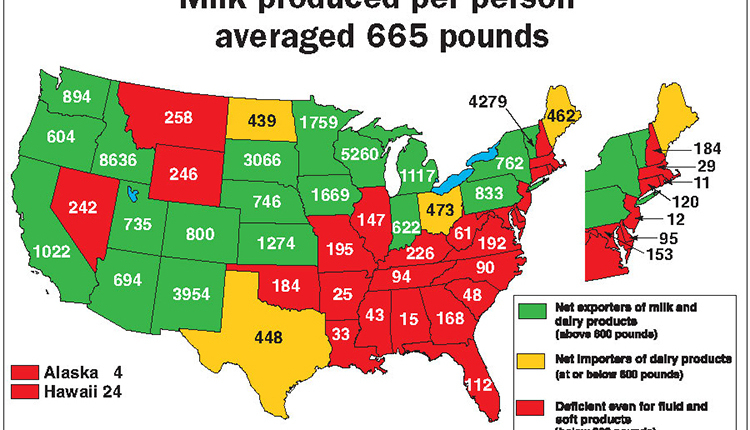 Milk or milk replacer are very rich sources of nutrients not only for calves but also for bacteria,” shared Iowa State extension personnel in a recent Dairy News and Views article. Specifically, the dairy specialists suggested that the fat, protein, and sugars of colostrum and milk encourage bacteria growth and the creation of biofilms. 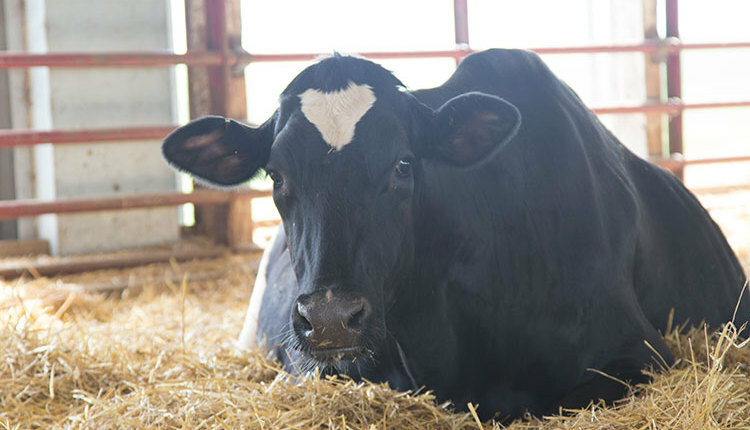 Equipment at risk includes everything from calf buckets to automatic mixing jars and even the brush used to clean. As such, it’s important to regularly check equipment for biofilms and to do calf dishes properly. Evaluation of extreme biofilms is relatively easy. If water beading occurs along the surface of your equipment, there is likely an invisible layer of residue and bacteria buildup on it. “This is commonly seen when feeding equipment is simply rinsed with water and mild soap or no soap at all. To control the development of biofilm, it is necessary to use proper physical and chemical cleaning practices,” the group wrote. Rinse equipment with lukewarm water then scrub with detergent and 120°F water. The use of detergent will help break up organic deposits, while disinfectants should be used after the surface is cleaned to kill microorganisms. 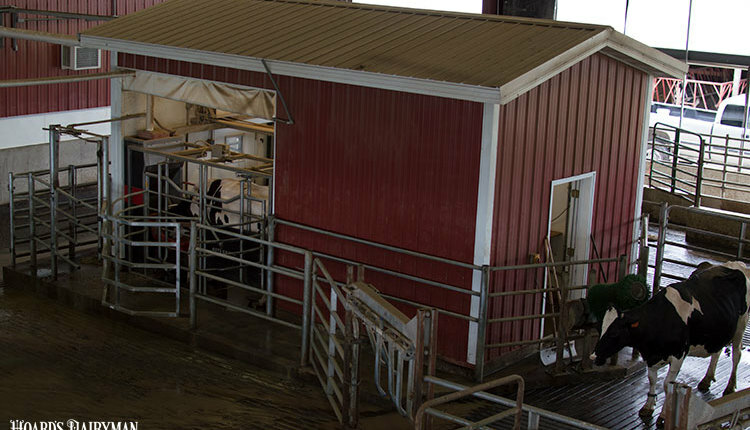 Finally, a sanitizer may be used to limit microorganisms and improve hygiene in the feed preparation area. 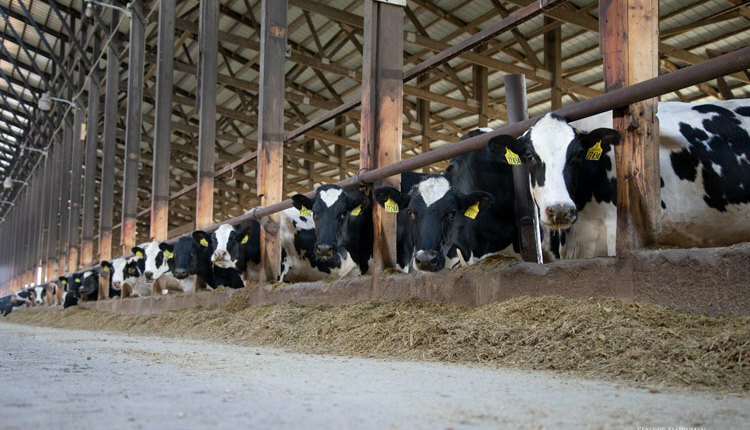 When it comes to calf health, clean feed is important, but even the most well-pasteurized waste milk or cleanest milk replacer can be ruined by bacteria buildup.